Naveen Chandra, Head of International Business, Times Network, has stepped down from his role. 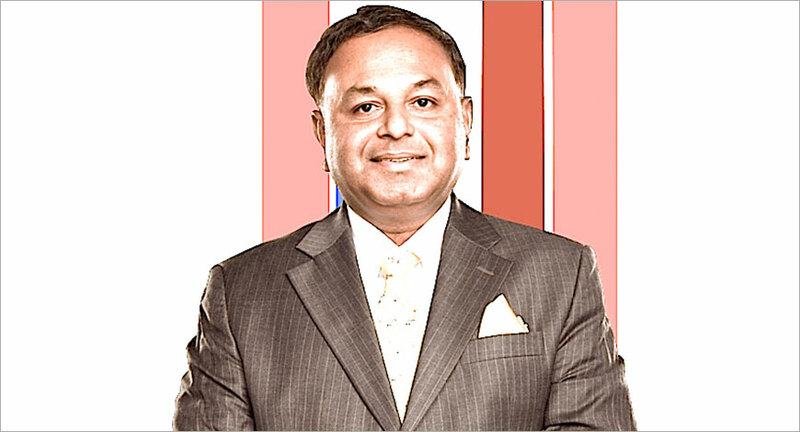 Prior to his stint with Times Network, Chandra worked as Head, Strategy and New Initiatives at Times Global Broadcasting Company Ltd (TGBCL), the parent company of Times Network. Chandra’s association with the Times Group goes back to 2002 when he joined Radio Mirchi as Executive Vice President and National Sales Director. With his move to step down, Chandra has ended his 16-year association with the media organization. While speaking to e4m he confirmed the news and also added that his next move was still undecided.